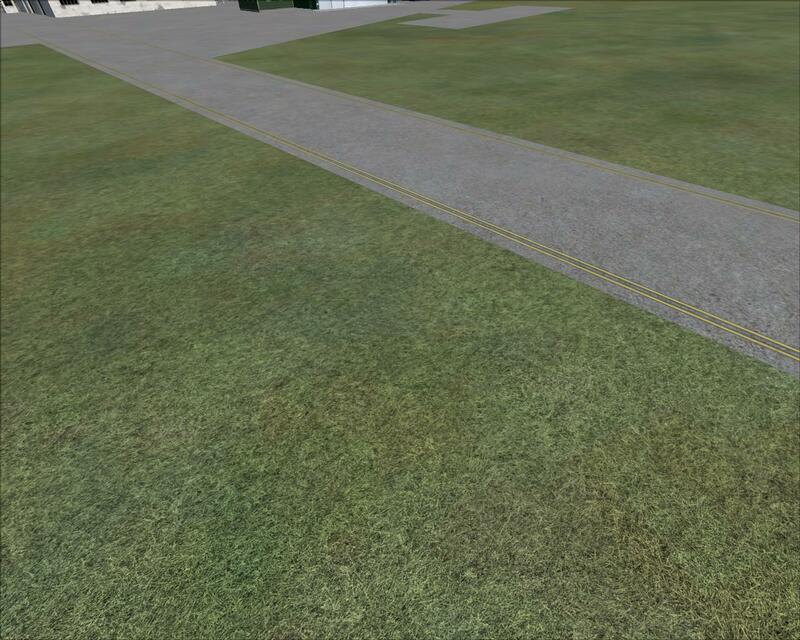 Real Enviroment Xtreme (REX) have posted on their forum a grass texture upgrade for Fsx. It really improves the quality of the grass. In the pictures, you can see pictures of 2D cars. However there is also a texture included showing no traffic if you want to use the default fsx traffic that moves for more realism.